How well do you know your food taste? Think you can guess the food? 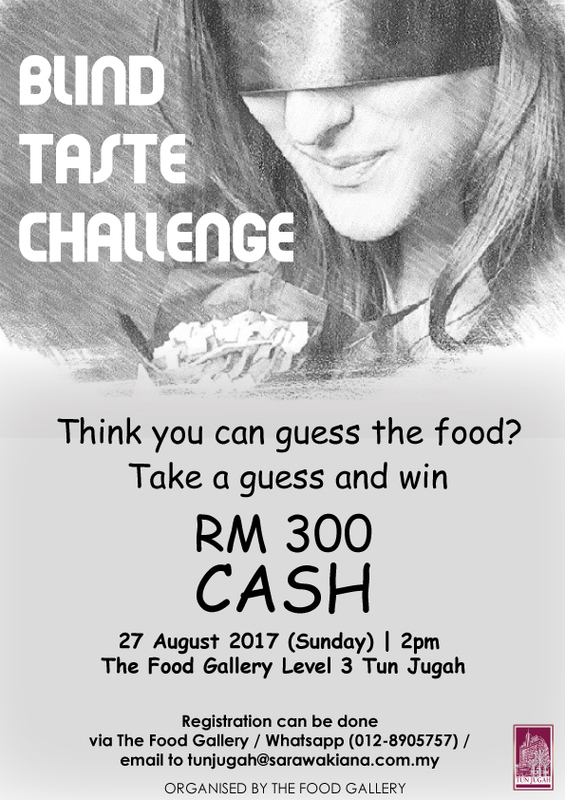 Get your senses tested and win an attractive RM300 CASH prize!